In a world of immense uncertainty, economic volatility and unprecedented change, how can you be unshakeable? 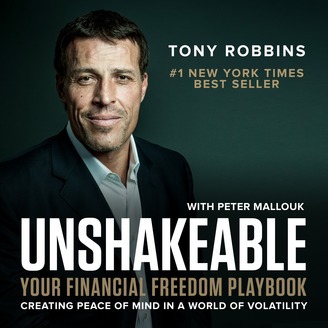 In this podcast, Tony Robbins and his co-host, Peter Mallouk, reveal the secrets of those who have navigated through the fiercest of storms and still come out on top. Learn how to not only survive, but to thrive, and achieve long-term financial freedom – no matter what is happening in the world around you. Brought to you in collaboration with Creative Planning, an SEC Registered Investment Advisor, where Tony Robbins is a board member and Chief of Investor Psychology. Mr. Robbins receives compensation for serving in this capacity and based on increased business derived by the company from his services. 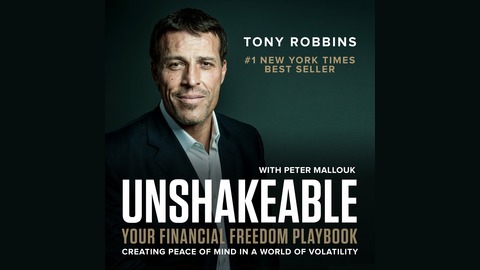 Visit: unshakeable.com.